The Salem Department of Public Works will be closing the Millville Lake dam gate on or about May 1st. It usually takes about 3 days for the lake to fill to its summer level after closing. April 9, 2019 - Will the owner of the dock/swim platform that is on the island please arrange for it to be removed asap. Once the water level comes up, it may wash away and lodge somewhere else. Thanks. January 19, 2019 - We have completed the 2019 paperwork for Chasers Poker Room and they have given the MLPA 10 days of gaming for 2019. The dates are: Thursday March 21st, Monday April 8th, Tuesday April 9th, Sunday July 14th, Monday July 15th, Tuesday July 16th, Wednesday July 17th, Thursday July 18th, Friday July 19th, and Saturday July 20th. January 4, 2019 - The Millville Lake Protective Association recently joined the NH Lakes Association as a Lake Association Partner. "The New Hampshire Lakes Association (NH LAKES), a member-supported 501(c)(3) nonprofit organization, is here to help individuals, groups and businesses enjoy and protect all of the state’s 1,000 lakes from problems like invasive species and polluted runoff water, and so much more." 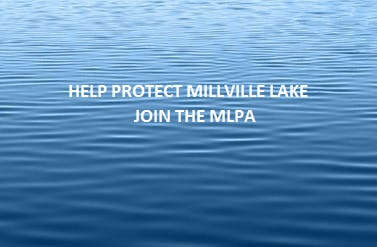 The MLPA looks forward to the guidance and expertise that NH LAKES provides in our efforts to protect and improve Millville Lake. 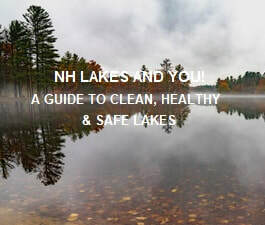 January 4, 2019 - NH LAKES has provided a helpful guide to clean, healthy and safe lakes. The guide, "NH Lakes and You! ", can be read by clicking here. December 18, 2018 - The MLPA Board of Directors is looking for your ideas on improving Millville Lake. Click here to go to the Contact page and fill out the 'Contact MLPA' section to submit your ideas. Thank you for your support. density." The report can be read here. May 25, 2018 - Thank you for allowing SOLitude Lake Management the opportunity to serve you. We just wanted to take a moment to let you know that work was completed for Millville Lake Protective Association on 05/24/18 as part of our services contract with you. - The SOLitude Lake Management Team. 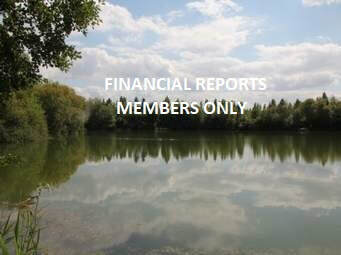 May 18, 2018 - Members only pages have been added to the website. 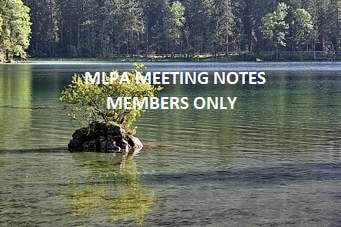 If you have paid your 2018 MLPA dues you will receive an e-mail invitation which will gain you access to the pages. If you did not receive the invitation please e-mail millvillelakenh@gmail.com.